For part four of my series on eastern PA offices, I thought I'd offer a change of pace. I've discovered a few places in the country wherein a ski lodge represents the center of (or sole) commercial operations of a community. They also contain the sole postal operations in the community. Each possesses P.O. boxes and a retail counter. Of these three, one is a contract office, and two are independent P.O.s. There I also purchased a Vanilla Coke! Located in the basement of "0 Pocono Manor", the resort lodge in a semi-private community, this was another interesting find. The resort was buzzing due to what could have been a wedding ceremony. While there appeared to be approximately 150 boxes in Hancock and Skytop, Pocono Manor possessed about 300 boxes. 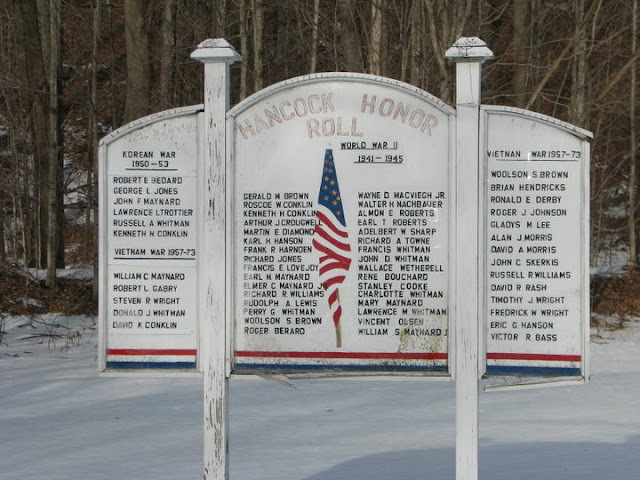 Welcome to Part 2 of Going Postal's eastern PA experiences, as they happen. Today I visited 23 active post offices as well as several former sites. (More about those in another post.) Among the offices I visited was Elmhurst, PA, which experienced its last day. Meaning, it is now closed. Technically the office is temporarily suspended, but such offices rarely re-open in practice. The town is approximately five linear miles southeast of downtown Scranton, but it is on the other side of a ridge and utterly rural. The office was already in the process of being cleaned out when I arrived at about 10:30. I was able to obtain last-day cancels, and even the former Postmaster, Lois Smith, stopped in to say hello. She was nice enough to record a little interview with me outside the office. 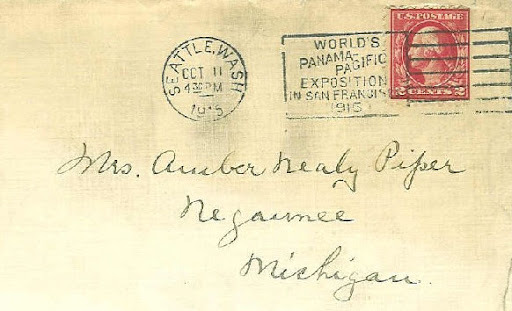 The Last Postmaster, Addie, is now reassigned to a different Scranton-area office. 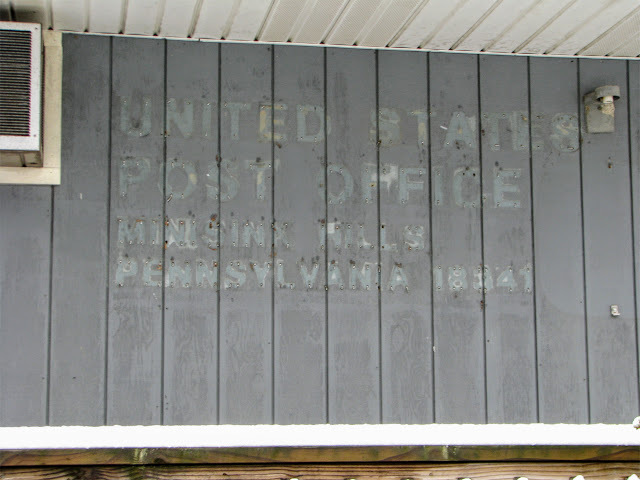 Mail delivery in Elmhurst is already taken care of by the nearby Moscow, PA post office, 2.5 miles down the road. Elmhurst box holders are being moved to the Moscow post office, wherein their numbers will be reassigned (though mail addressed to the Elmhurst box numbers will still get through). Welcome to the first in a series of Going Postal entries about my experiences in eastern Pennsylvania. 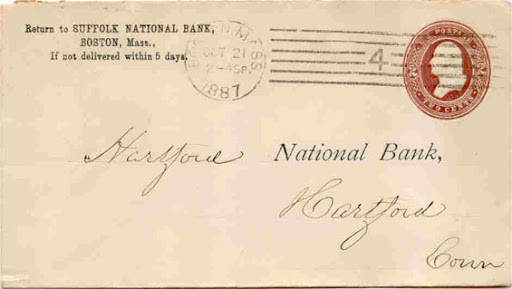 My entries in this blog have focused on post offices that were open at the time of my visitation. 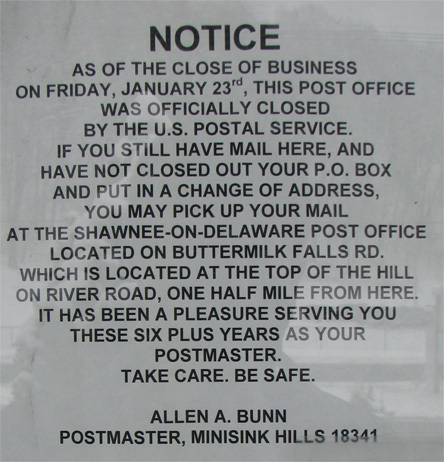 While planning a route for my present eastern Pennsylvania trip (which also took me to 18 active post offices today), I discovered an office that was discontinued back in 2009: Minisink Hills, PA. 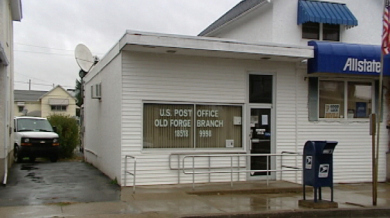 Located a grand total of 0.8 driving miles from the post office that absorbed its mail delivery, Shawnee on Delaware, and 1.8 miles from Delaware Water Gap, PA, it's probable that the services of this independent post office weren't considered necessary to the community. It's the author's suspicion that a leasing dispute sealed the deal for the closure of the facility. Of course, the site remains unoccupied two years after the office's closing. An employee in East Stroudsburg informed me yesterday over the phone that Minisink Hills had been closed for about two years. Sure enough, January 23, 2009 was a Friday! Closest post office: Greendell, NJ. Distance: 3.8 [somewhat windy] miles. Also nearby: The lovely office of Tranquility, New Jersey; one of the most beautiful names I know for a town.